Threat actors in the wild have found the way to hijack the Petya ransomware on the fly and use it in targeted attacks, say welcome to PetrWrap ransomware. The Petya ransomware was first spotted by experts at TrendMicro one year ago, it overwrites MBR to lock users out of the infected machines. The Petya ransomware causes a blue screen of death (BSoD) by overwriting the MBR with malicious code that encrypts the drive’s master file table (MFT). When the victim tries to reboot the PC, it will impossible to load the OS, even in Safe Mode. Users turning on the computer are displayed a flashing red and white screen with a skull-and-crossbones instead. 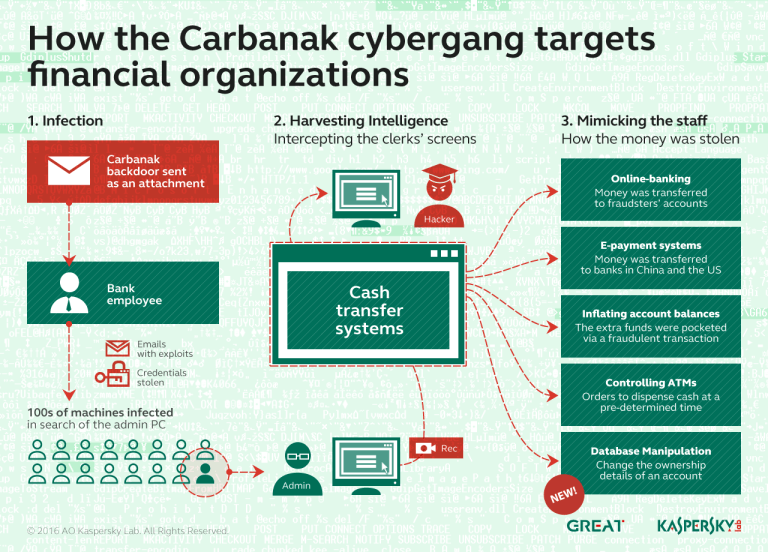 The attackers first compromised the networks of target organizations, then used the PsExec tool to install a ransomware on all endpoints and servers. The variant of Petya group used in the attack was dubbed PetrWrap. The authors of the PetrWrap ransomware have devised a method to force Petya in using an encryption key that is different from the one that the original creators have hardcoded. Using this mechanism, the attackers can decrypt the files in any time. The PetrWrap also removes all mentions of Petya from the ransom message, as well as its animation red skull designed in ASCII. 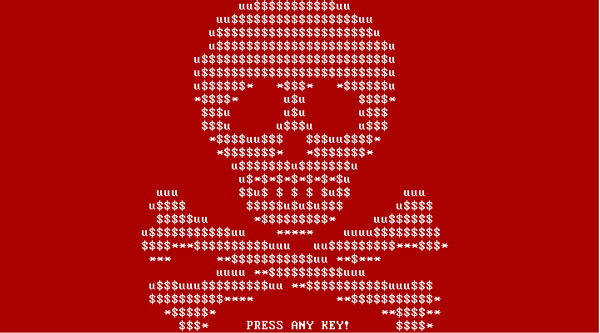 Why do hackers hijack the Petya ransomware? First, because attackers don’t need to write a ransomware from scratch, second, because the version used by threat actors is stable and not affected by major flaws. The developers of PetrWrap didn’t have to write the low-level bootloader code and risk making mistakes similar to the ones observed in earlier versions of Petya.